In todays global multinational corporations, Procurement is viewed as focused only on cost. 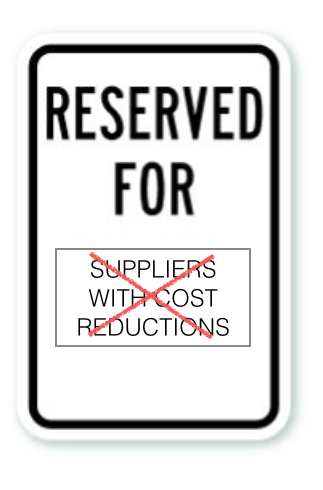 If Procurement saves money, they are doing what they are supposed to do. That’s a great mindset. If it was still 1995. What if Procurement becomes the innovation engine for the Global Organization? Migrate away as fast as you can from cost reduction as the primary measure of success. 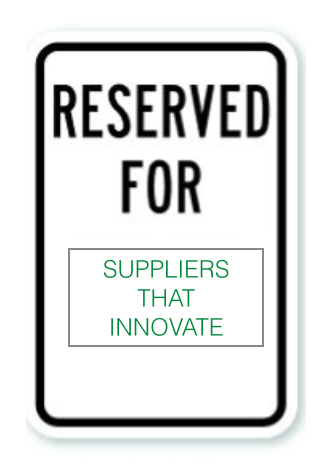 How can your suppliers help you Innovate and Grow? How can you structure the business relationships so that your suppliers will help you be successful and you BOTH generate revenue? 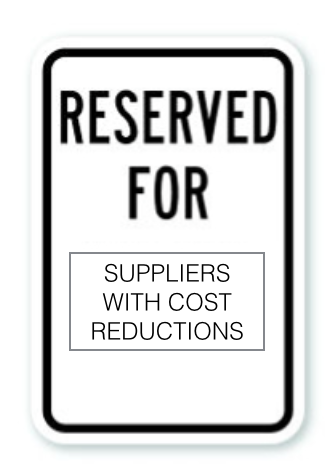 What does your procurement team need to look like and act like to drive supplier innovation and Generate Revenue? Want to learn ways that Accelerate Development in Your Company? Click HERE to sign up and we’ll send you a video link to webinars to learn more about The Innovation Garage Services and Innovation Engineering. The Innovation Garage uses Innovation Engineering with it’s clients as a business operating system to drive revenue and growth. The webinars, features our colleague Doug Hall, Founder of Eureka Ranch and the Innovation Engineering Institute and other industry thought leaders. Contact us and Join The Innovation Garage Founder & Proprietor Jon Washington for our keynote on The Innovation Economy, 5 Steps for Success. We’ll be speaking with thought leaders at various events during the year. You can also learn more, request real world deployment case studies or schedule a demo of WHAT, WHY, & HOW. Check out http://www.the-innovation-garage.com To See Our Schedule for Upcoming Education Programs.